Registration: This retreat is full! 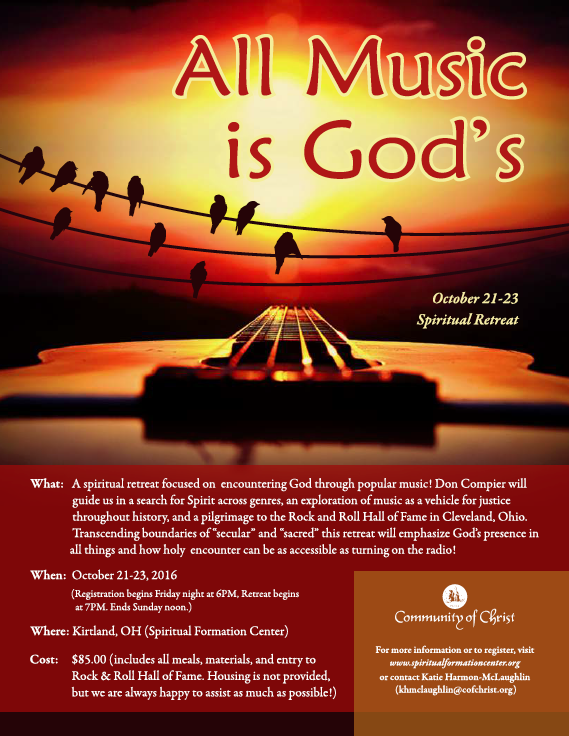 There is one month left to register for our upcoming spiritual retreat in Kirtland, Ohio, All Music is God’s: Spirituality and Popular Music. 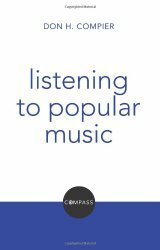 Don Compier will guide us in a search for Spirit across genres, an exploration of music as a vehicle for justice throughout history, and a pilgrimage to the Rock and Roll Hall of Fame in Cleveland, Ohio. Transcending boundaries of “secular” and “sacred” this retreat will emphasize God’s presence in all things and how holy encounter can be as accessible as turning on the radio! Limited spaces are available. Contact khmclaughlin@cofchrist.org if you have any questions! 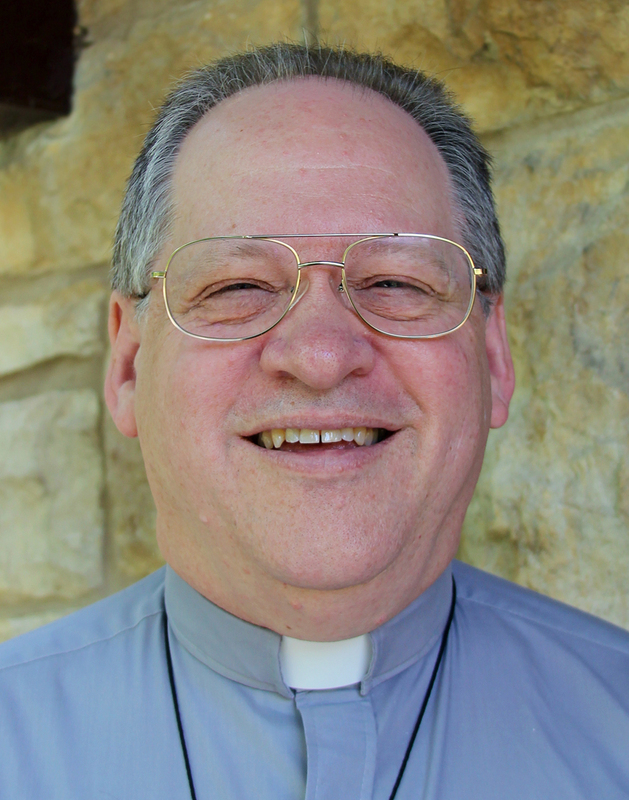 We also invite you to consider our upcoming spiritual retreat in Independence, MO– Encountering God at Home: Spiritual Formation with Children, Youth, and Families.